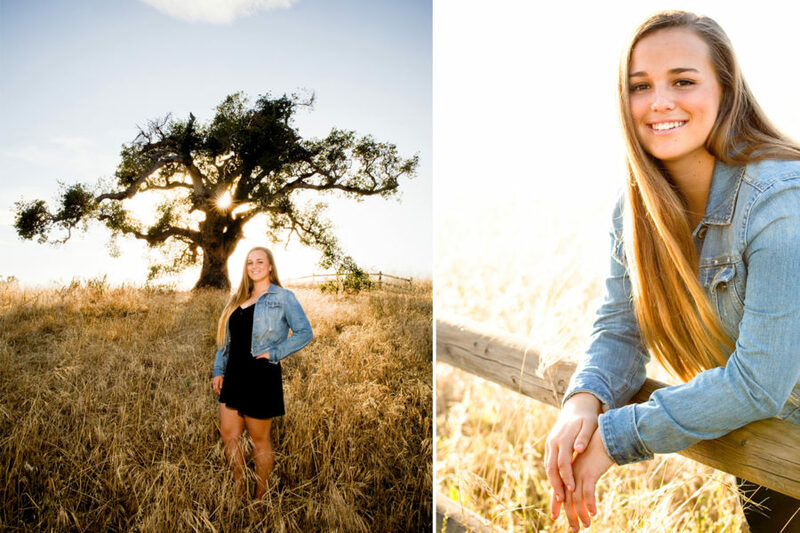 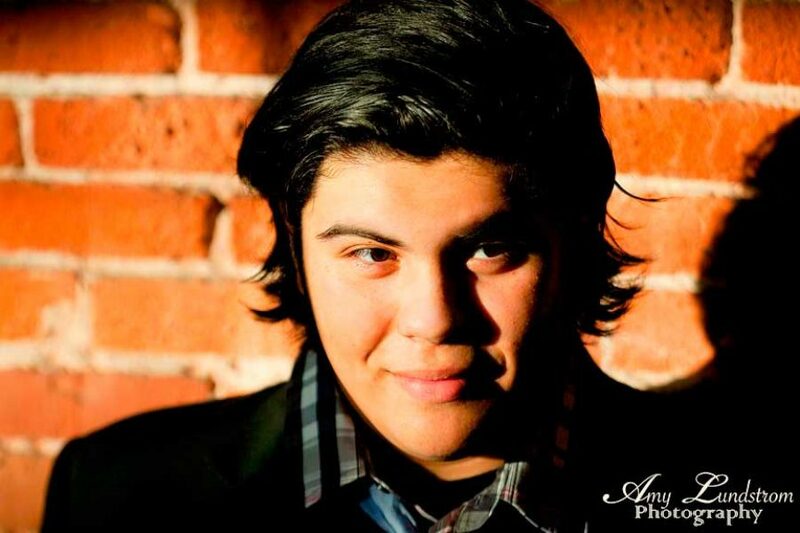 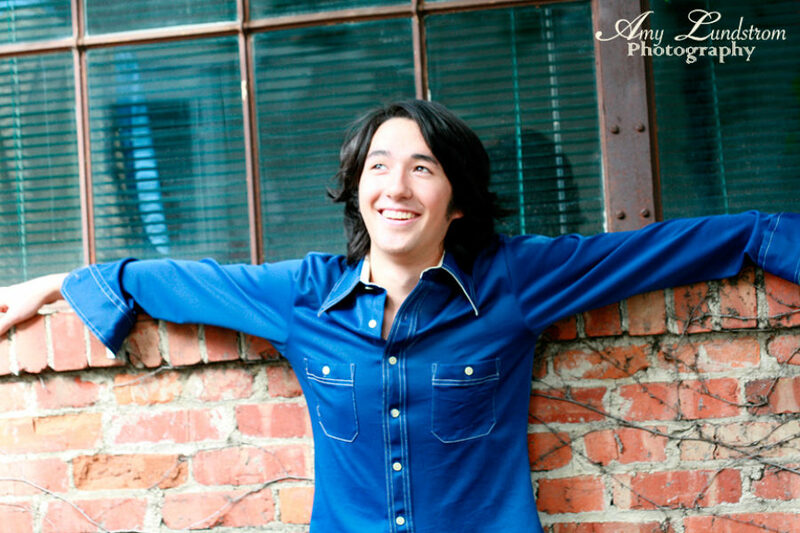 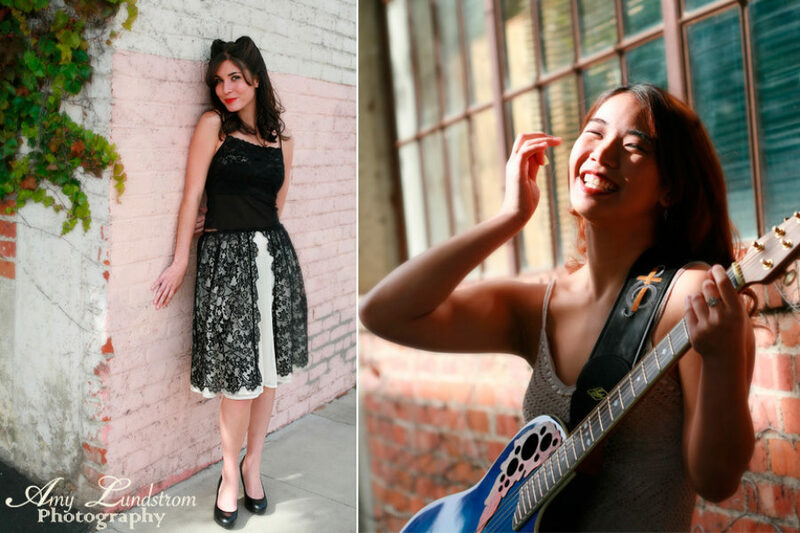 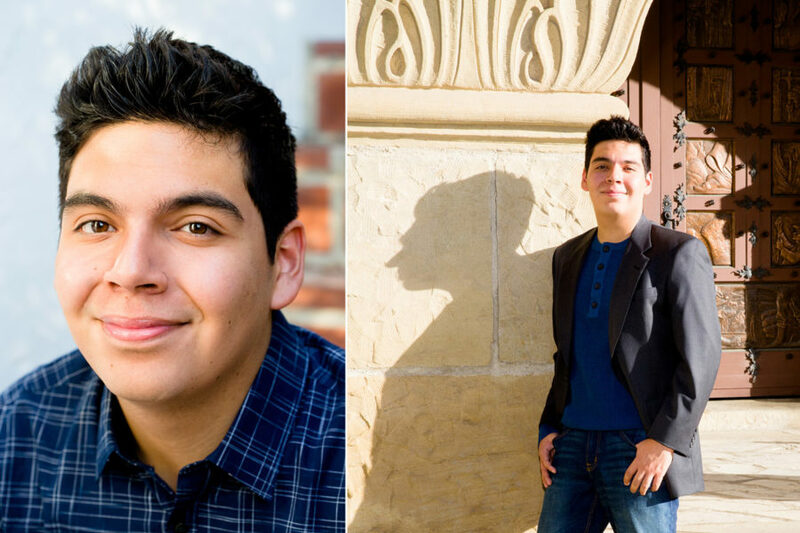 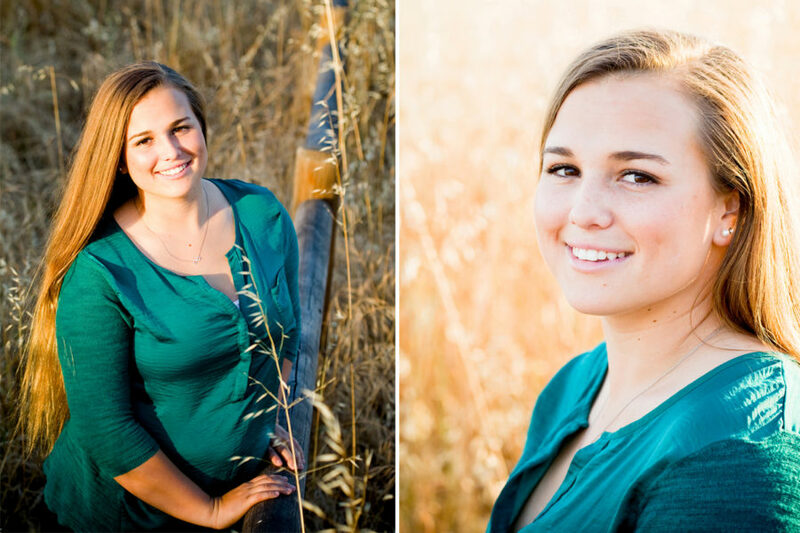 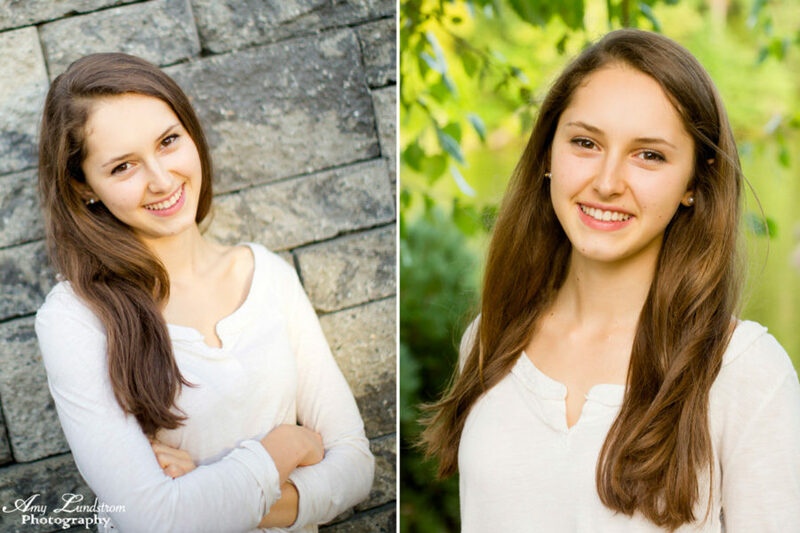 High School Senior Portrait Photography in Santa Barbara, California. 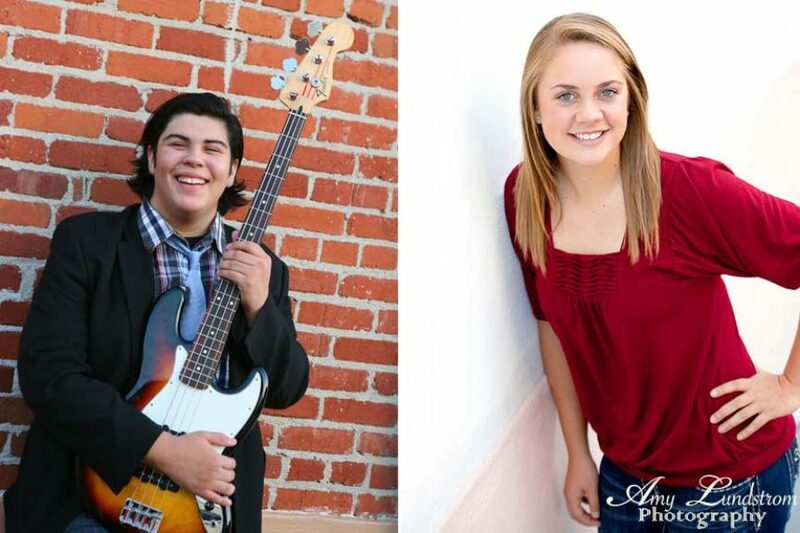 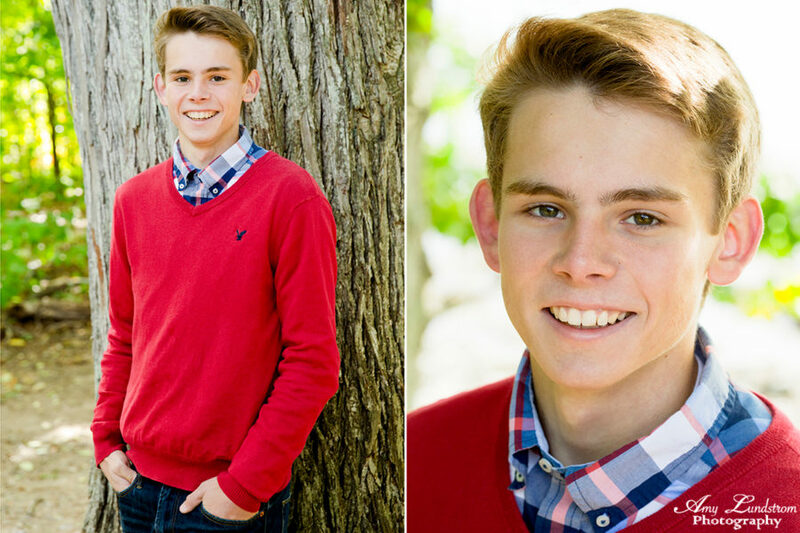 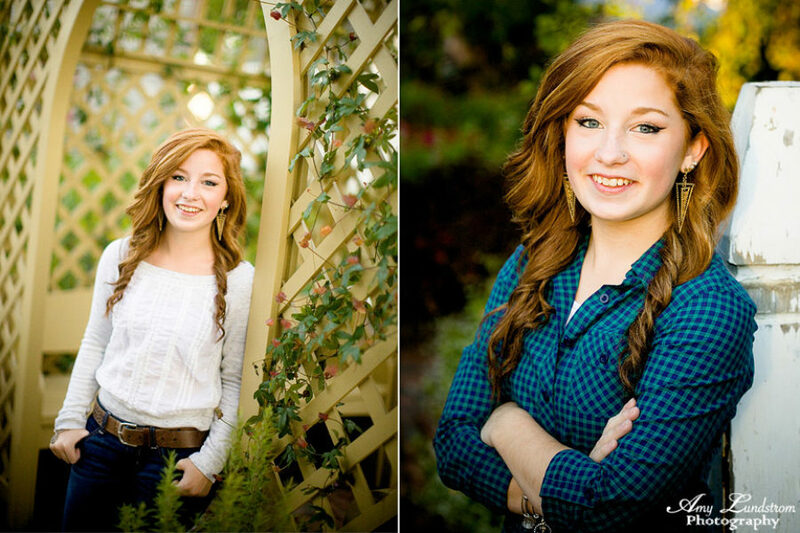 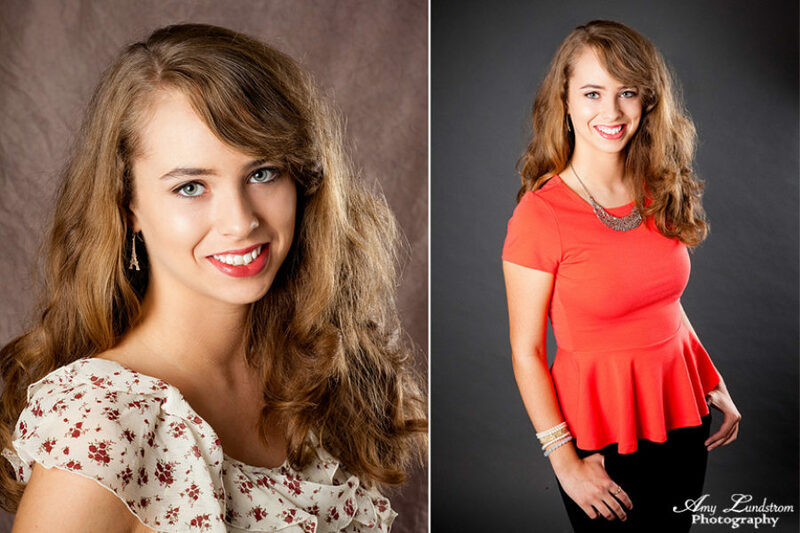 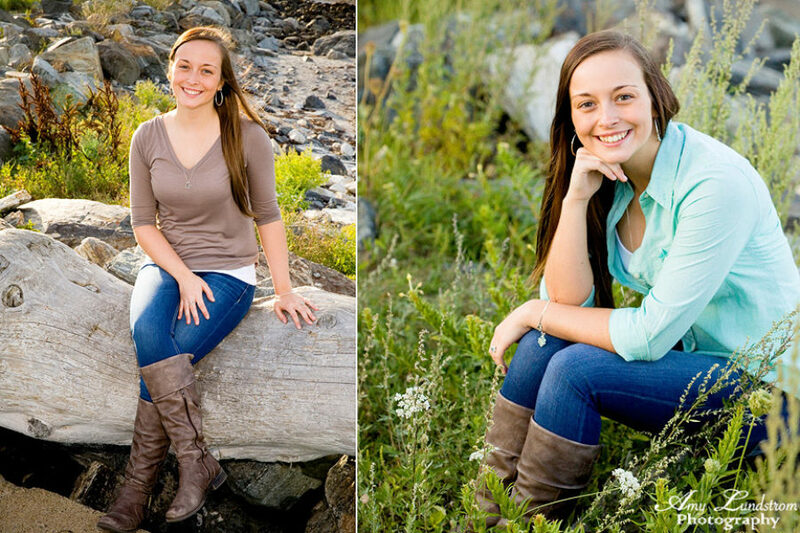 We offer studio or outdoor photography for high school seniors. 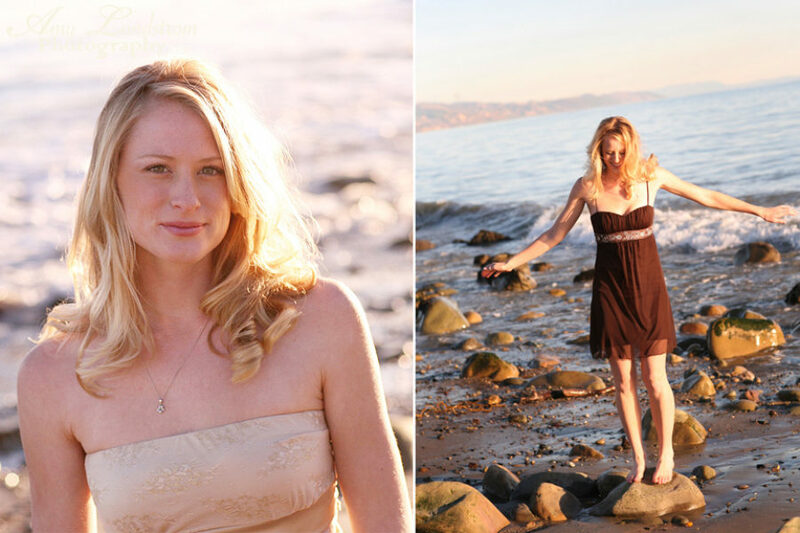 Santa Barbara offers a great variety of beautiful settings to capture your personality.